Mark Vroegop, lead pastor of College Park Church, explains the lost spiritual disciple of lament and how it’s particularly potent for cross-cultural workers. 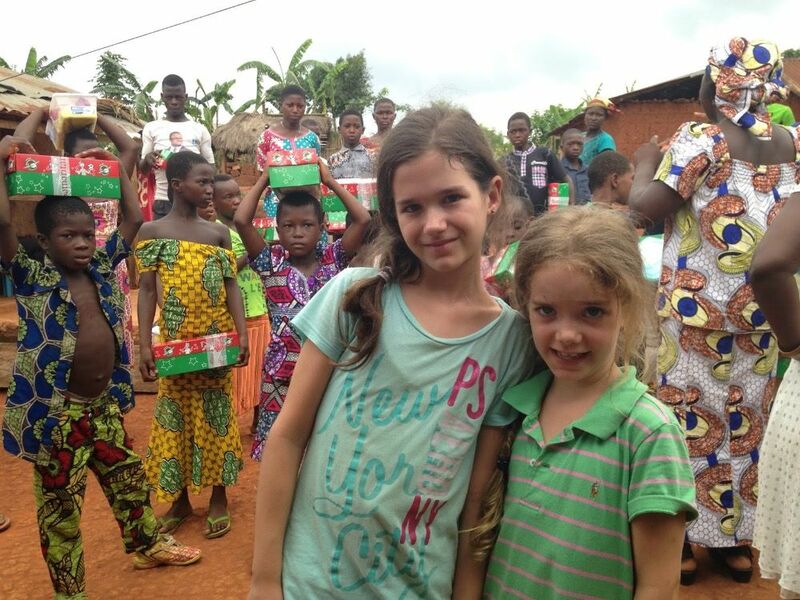 11-year-old Arwen, battling stage 4 neuroblastoma, shares how God and her missionary family are helping her battle this health crisis—as she brightly shines the light of Jesus for all to see. We assume that by serving God in ministry, we are entitled to ease. But we forget that God shapes his servants through trials. Should Chau be lionized as an heroic Christian martyr, or should his memory be pilloried as a reckless, colonizing zealot? 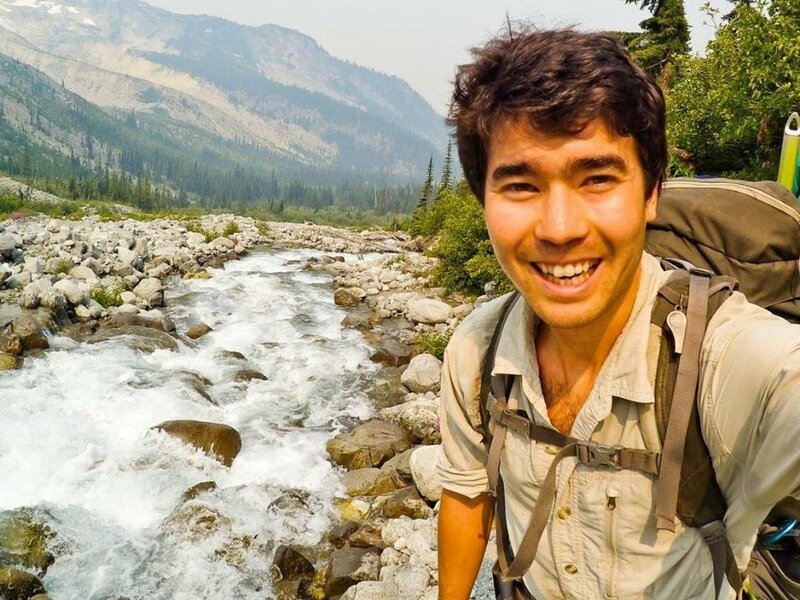 What can John Chau teach the church and the broader Western culture which condemns conversionary missions altogether as mere colonialism? ABWE missionary Jenn DeKryger shares how God used the tragic death of her husband to open doors for the gospel among Muslims in West Africa. In this interview, Dan DeWitt talks about the advantages and limitations of apologetics, along with the role of suffering in the Christian witness.